You are invited to stop by and visit this month’s photography display at the Simsbury Public Library in the hallway on the first level outside program room 2. 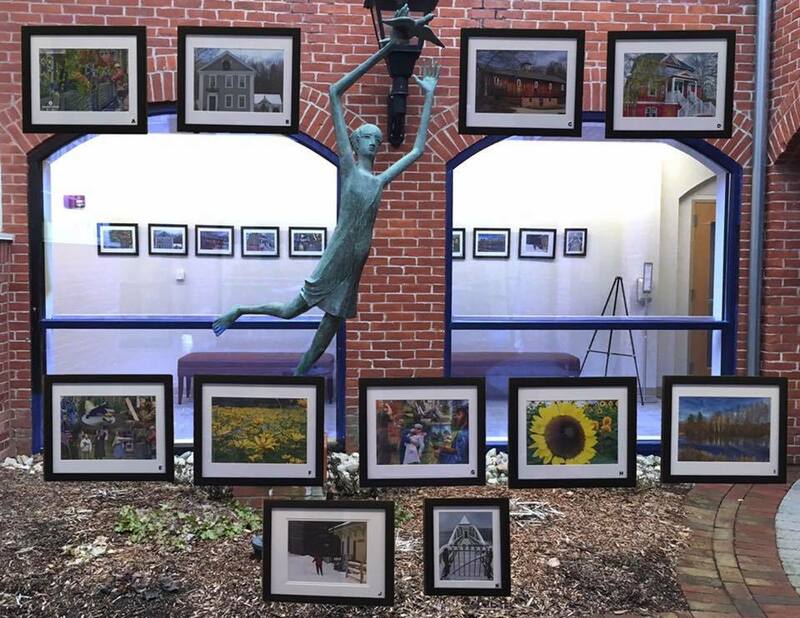 All of the images submitted by Simsbury Camera club members which were chosen by the Simsbury Bank for their 2019 bank calendar are on display for the month of January. Also, note that the Simsbury Bank is giving away copies of their calendar for free while supplies last.